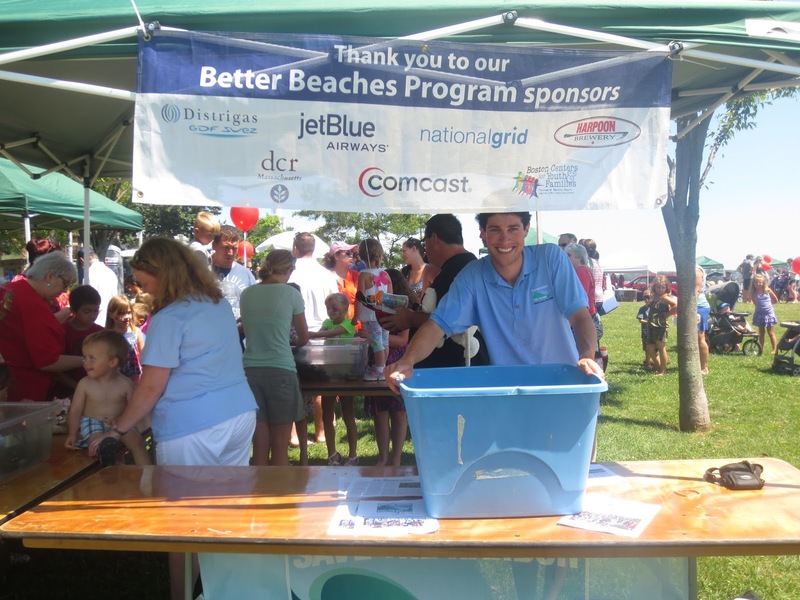 On Saturday, July 27th Senior Marine Educator, Tom Rebula, and I attended the Friends of Lynn and Nahant Beach Kids Event and Concert. We set-up a touch tank in the marine animals section, and we were joined by the Nahant Marine Center. They had several touch tanks available including Green, Spider, and Jonah Crabs, Starfish, Mussels, Quahogs, and a Blue Lobster. Equipped with our wild caught North Atlantic lobster brothers, Larry and Harry, Tom and I introduced them to the families that crowded our tables. 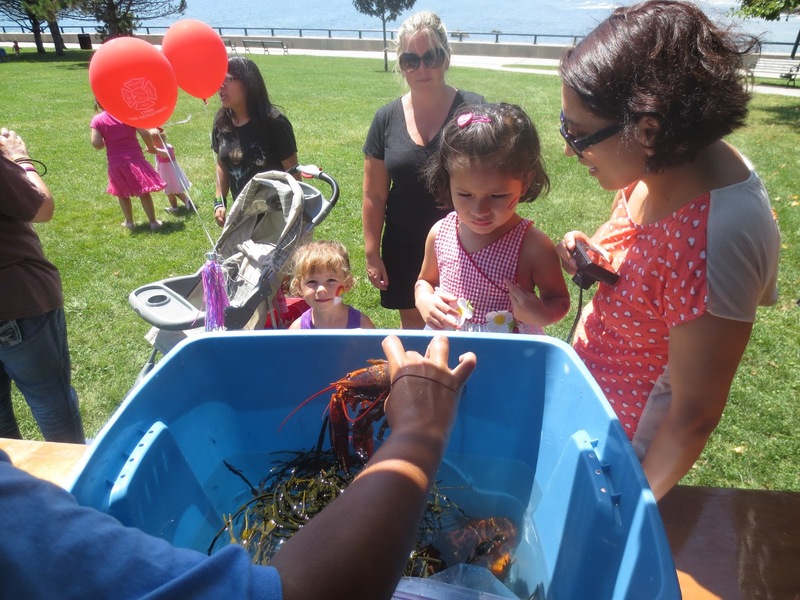 We showed the kids and their parents the lobster's dominant crusher claw, its antennae, how to identify whether it is a male or female, where the animal lives, and what it eats. 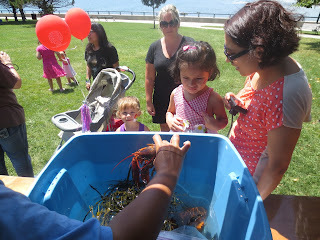 Some of the kids even touched the tail of the lobster and were splashed as Larry tried to swim underneath the seaweed and back into the cold salt water. 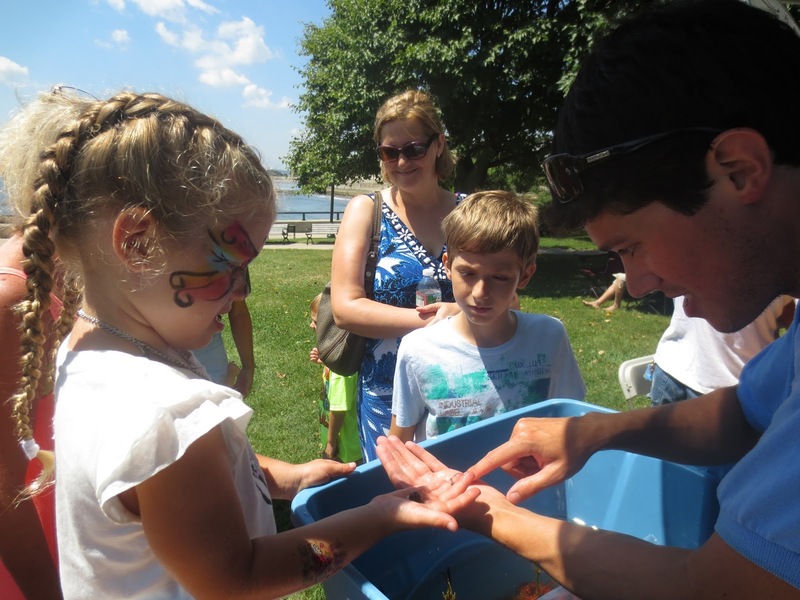 Many of the children who visited the Marine Animals tent had their faces painted as Batman, Wolverine, Hello Kitty, and with rainbows. There also was a balloon booth, a snack booth with cotton candy and popcorn, and a kids concert to conclude the activities. 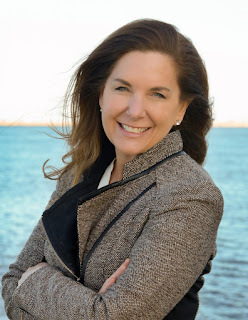 This was my first time visiting Lynn/Nahant Beach and Red Rock Park. It was a beautiful Saturday afternoon, and I really appreciated how clean the beaches were. I hope to swim in the waters of that beach soon!